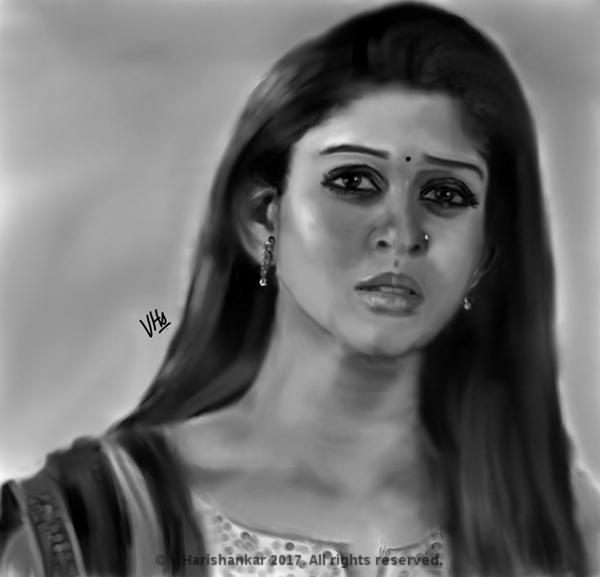 Portrait of South Indian actress Nayanthara. Painted using Krita with my XP-Pen Artist 10S. 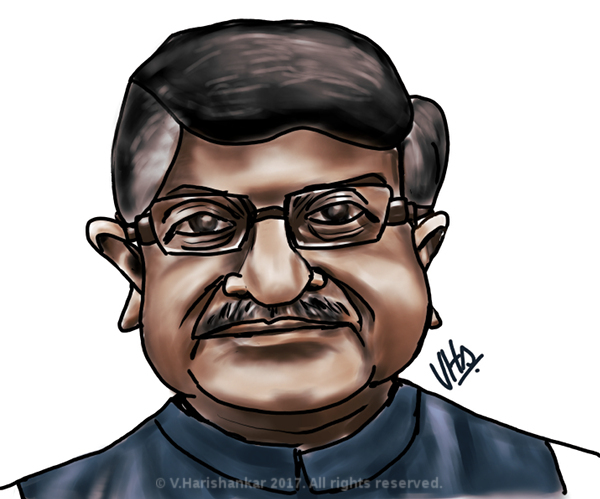 Portrait of BJP leader and Union minister, Shri Ravi Shankar Prasad. 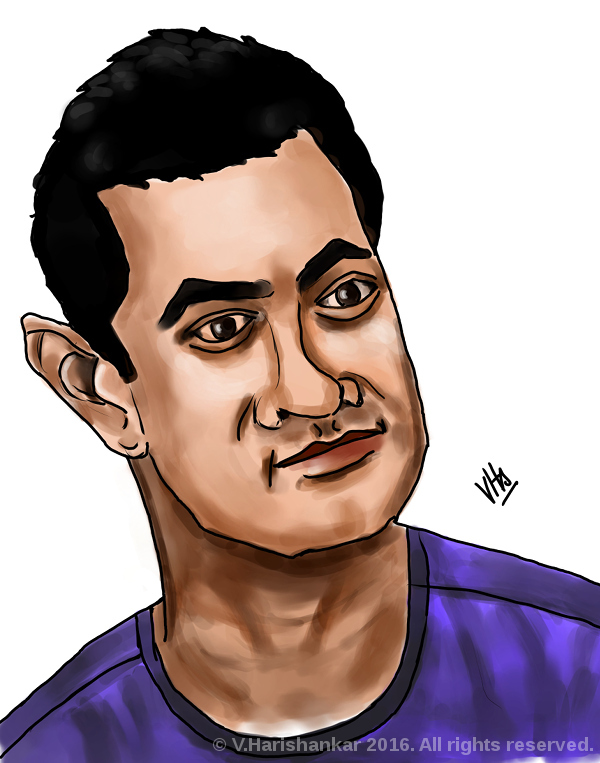 Painted using Krita with my XP-Pen Artist 10S tablet. 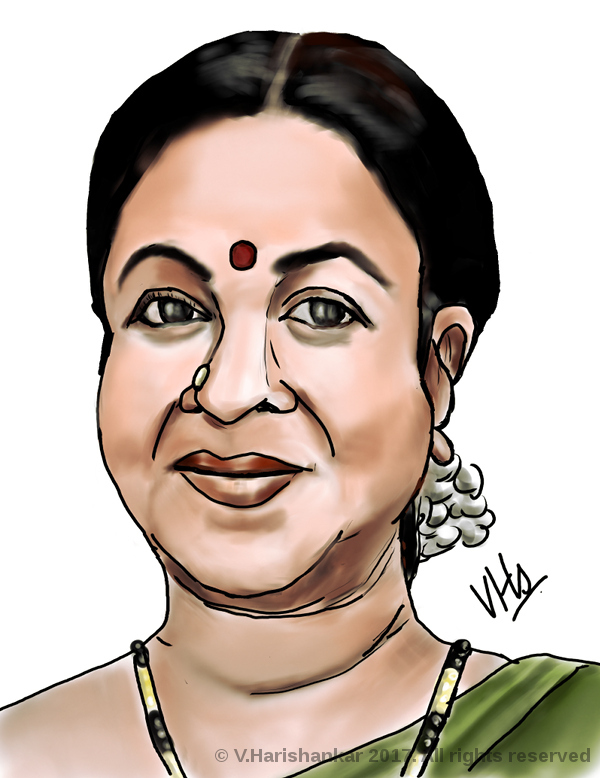 Portrait caricature of Radhikaa Sarathkumar, South Indian actress. Painted using Krita with my XP-Pen Artist 10S tablet monitor. 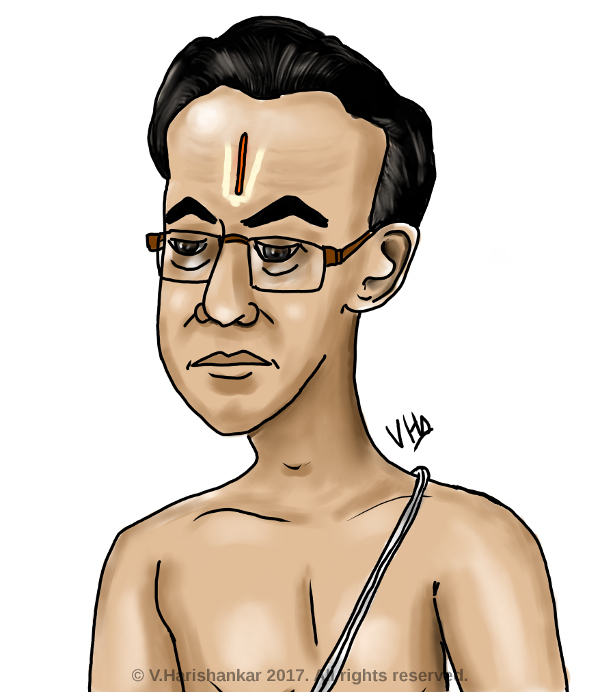 A portrait caricature of a Brahmin (iyengar) uncle. Drawn using Krita with my new XP-Pen Artist 10s tablet monitor. 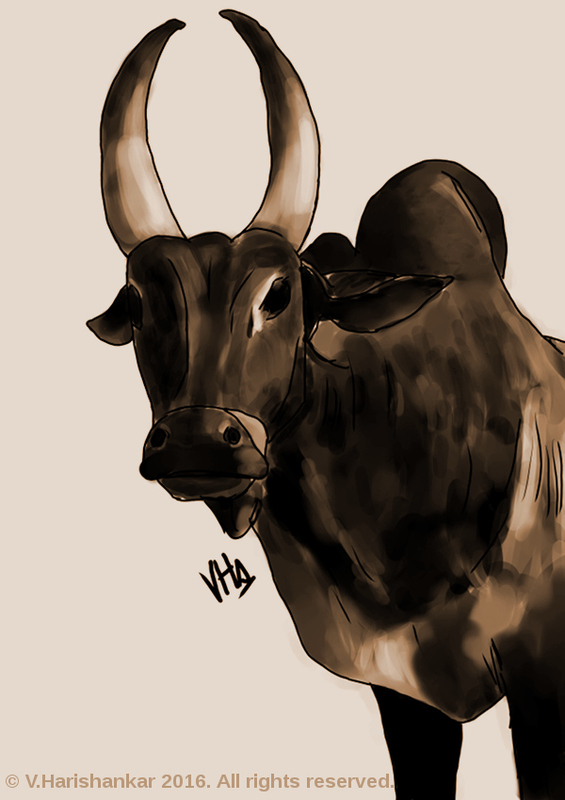 In support of preserving the indigenous cattle breeds.